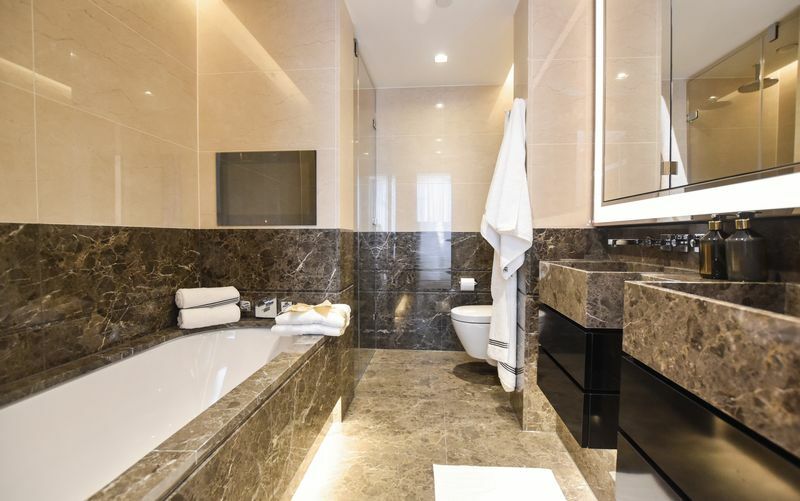 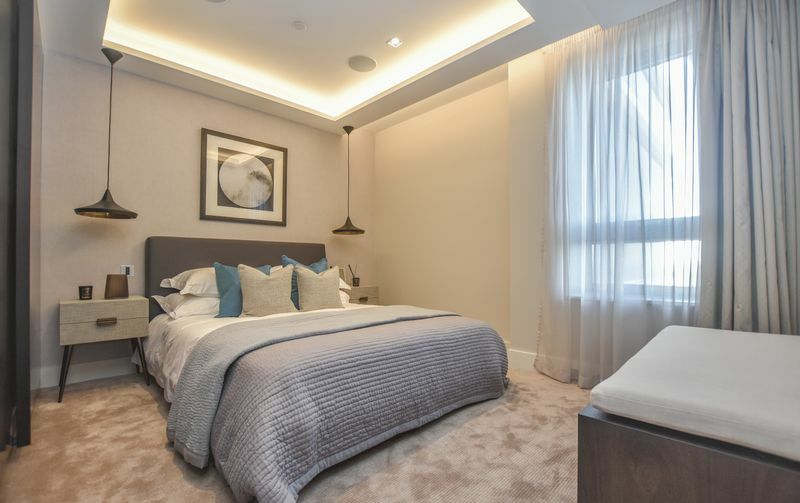 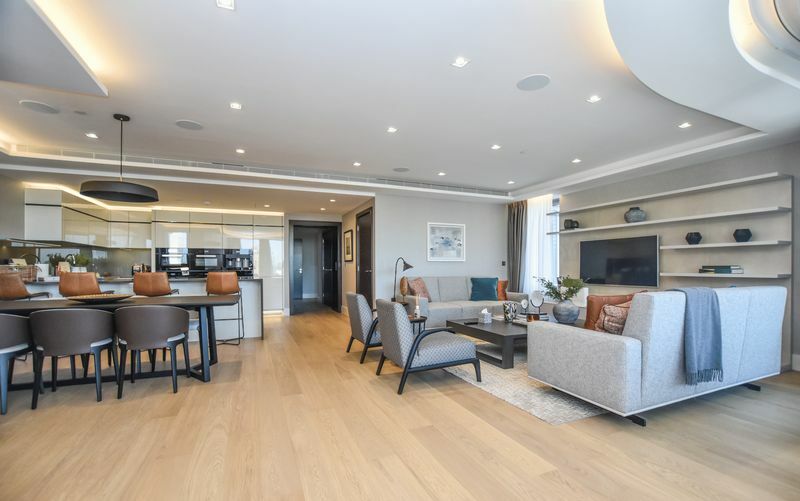 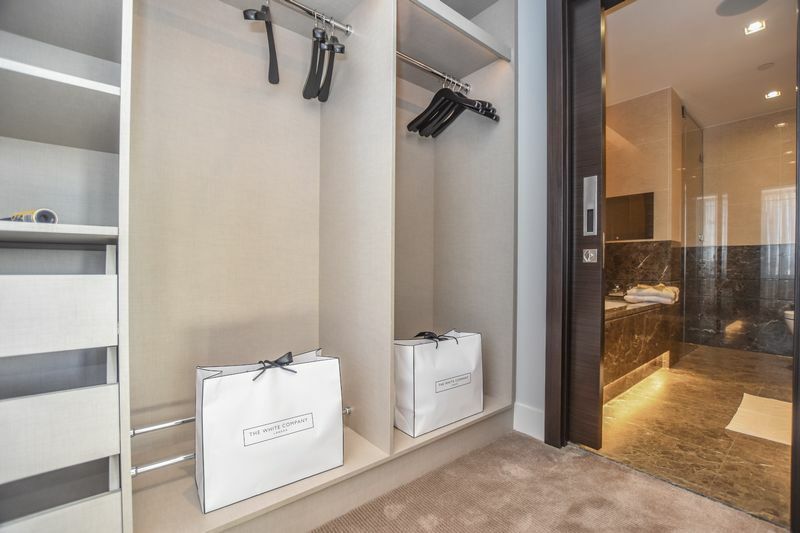 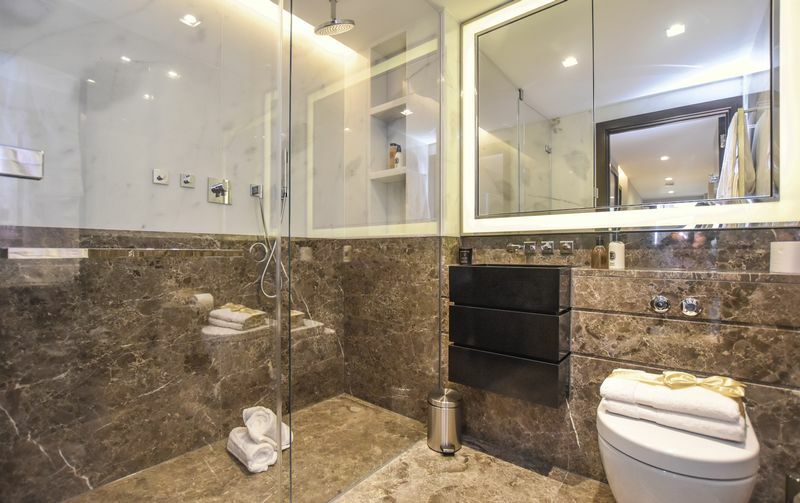 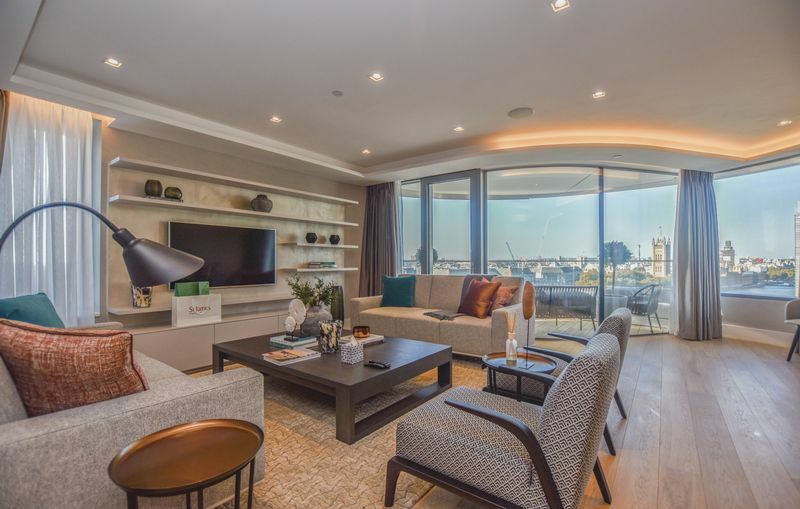 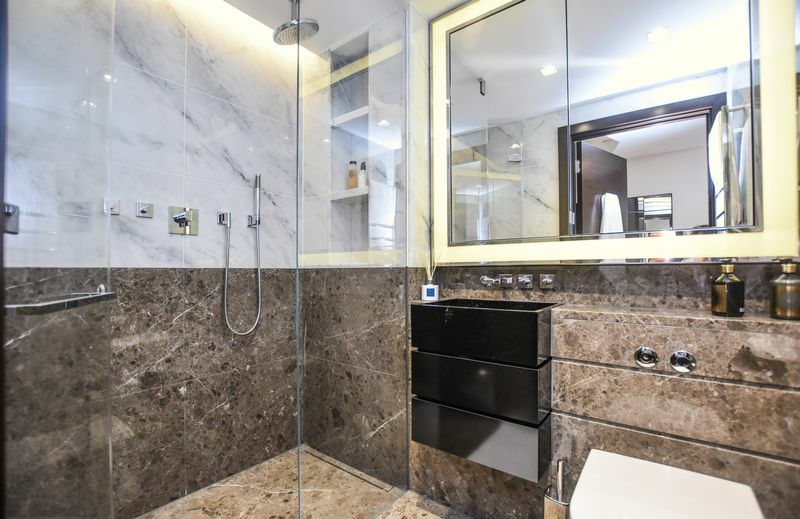 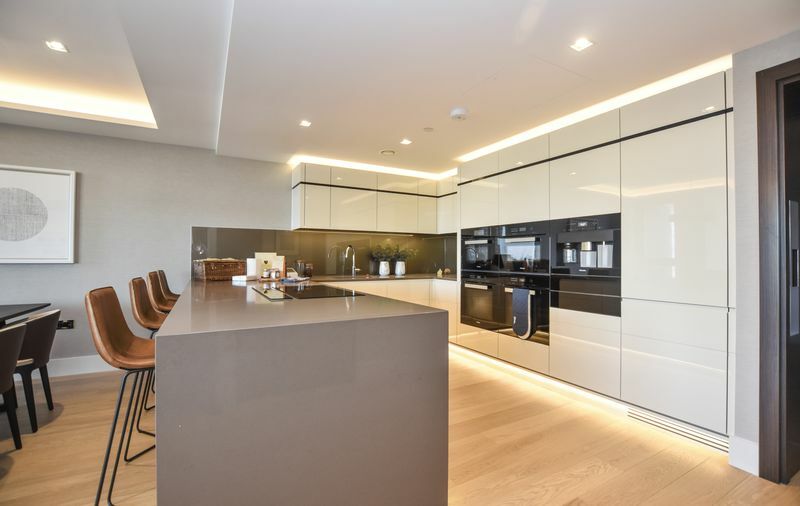 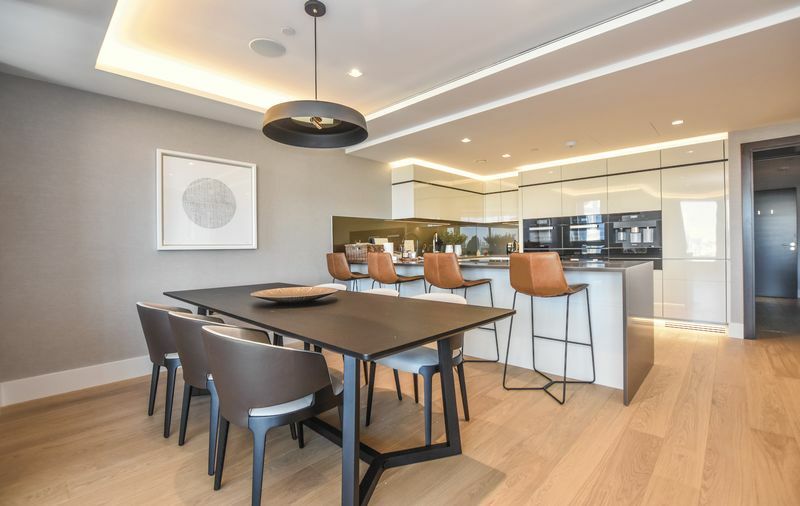 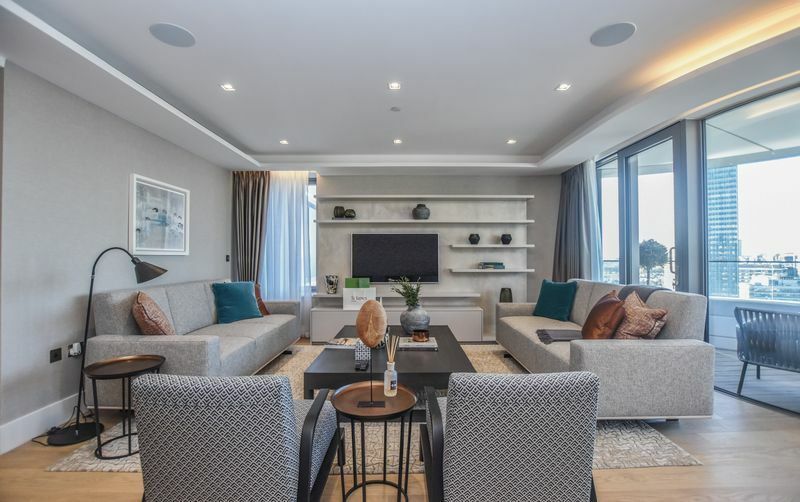 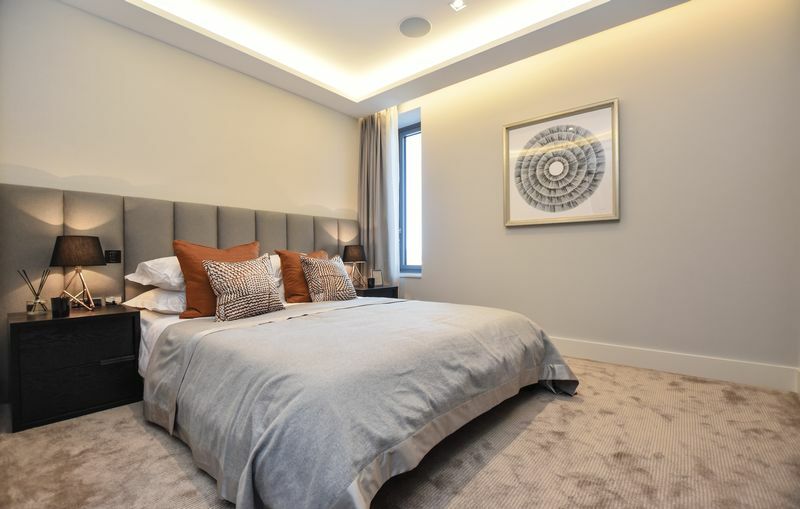 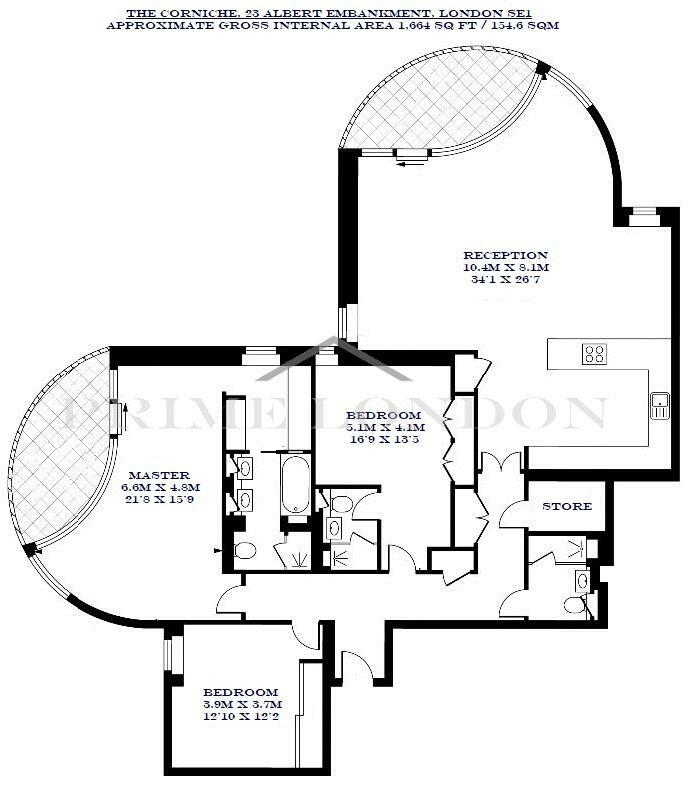 An interior designed dual aspect three bedroom apartment of 1,664 sq ft (154.59 sqm), with secure parking, available for lease in The Corniche through Prime London. 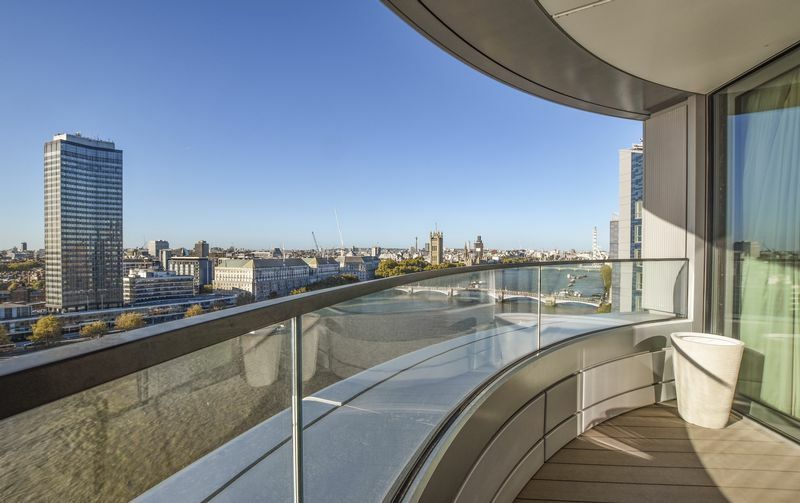 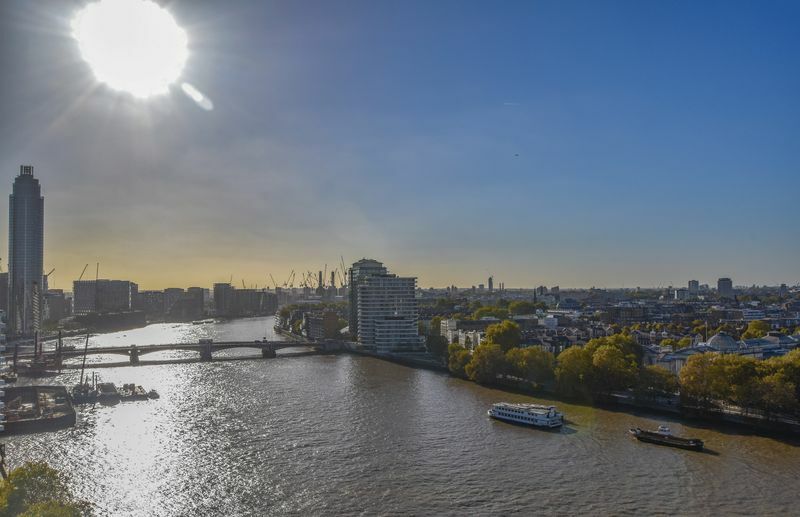 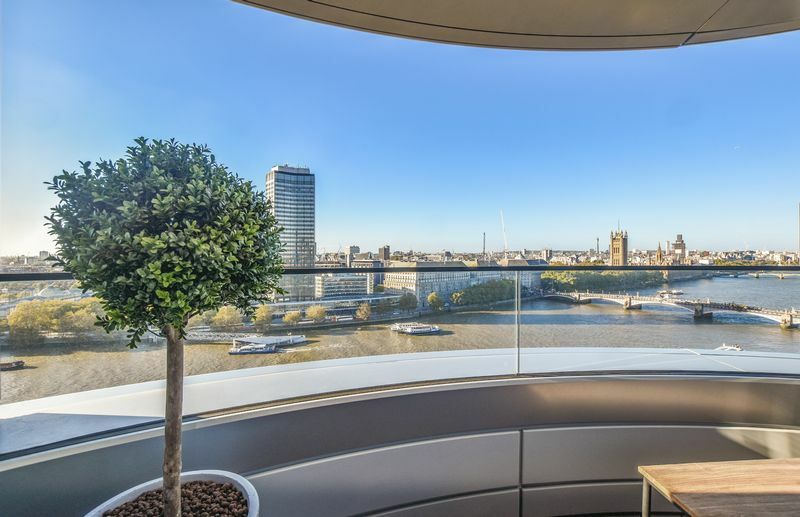 Located in an enviable position on the bank of the River Thames, The Corniche (designed by Foster & Partners) captures some of London's most exquisite views, not only of the Houses of Parliament and the River Thames, but also the Tate Britain, London Eye and the City. 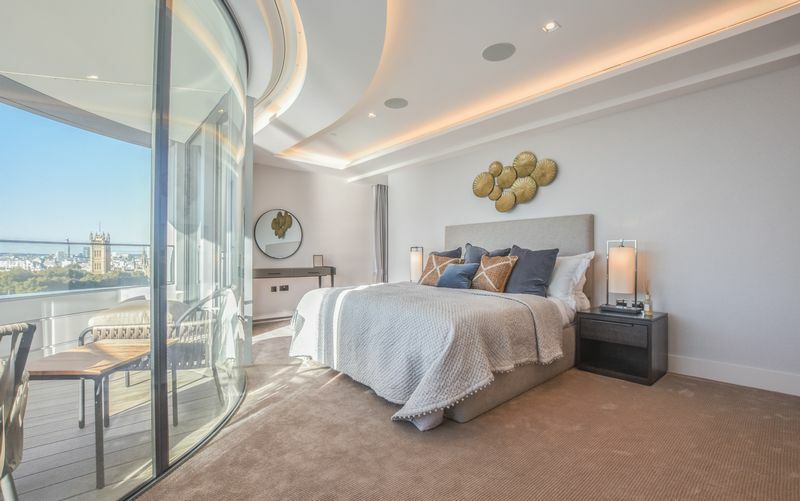 The development includes extensive residents facilities including a gym, spa, pool and cinema, and also a resident’s club with roof terrace.